Nugville, CO—After many high-profile missing nug cases remain unsolved, many in the community have come up with novel theories as to why so many go missing in the Nugville Forest. 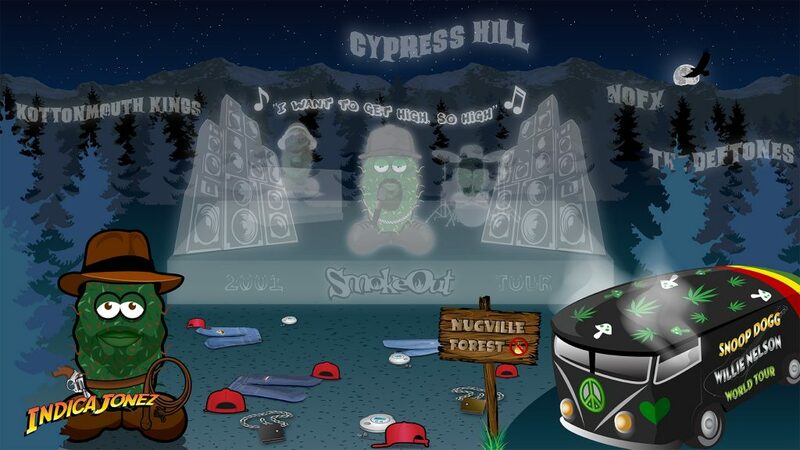 While many theories have been posited—aliens, the infamous monsters Cheech and Chong, Frankennug’s barbaric experiments, Google map errors, dabbers—the most pervasive of these is the idea that Cypress Hill’s 2001 Smokeout Tour is still haunting the woods surrounding Nugville. 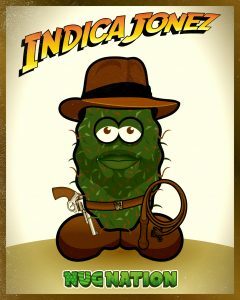 Once thought to be a story to scare juvenile nugs into good behavior, mounting forensic evidence has pointed to the fact that the 2001 Smokeout Tour may have actually happened. Locals have reported the terrifying sounds of B-Real, still indecisive as to whether he wants to be a Rock Superstar or a Rap Superstar, haunting the forest. It is speculated that the last sound many of the missing nugs heard before going up in smoke was B-Real singing “I want to get high, so high.” A truly chilling end for these unfortunate nugs. Whether one believes the legend of Cypress Hill’s 2001 Smokeout tour or not, one thing is certain: nugville residents continue to live in fear of The Deftones, Kottonmouth Kings or Cypress Hill immolating them should they stray too far into the woods. The only way one can imagine the situation being any more frightful is if a Willy Nelson or Snoop Dogg tour should make its way into our town.